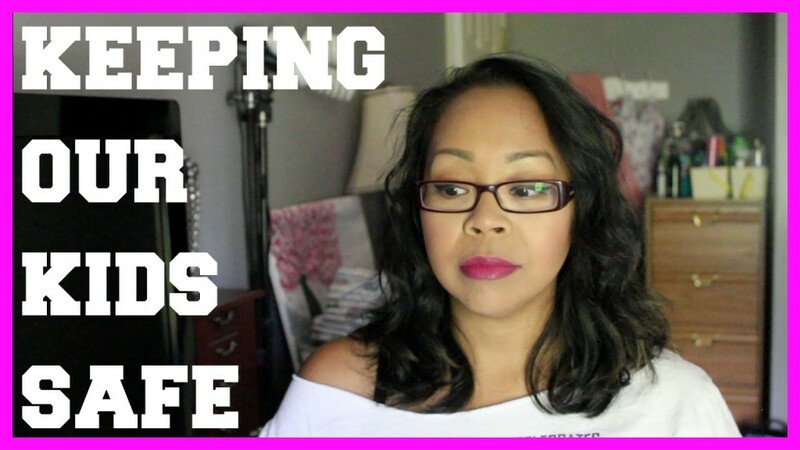 This was a hard video to film because I don’t want to relive any part of this horrible experience in my lifetime…but I thought it was important to share. If you follow our vlogs or social media, you might already know of the incident we had with our eldest daughter Emelyn who is 8.5yrs old getting separated from us while at Dorney Park. Our vlog is linked above if you want to watch it. We feel so fortunate that Emelyn knew the right thing to do despite her fear, she went to an employee to notify them she was lost and then had my cell phone memorized to call me immediately once she got to the family care center. We never thought this would happen but we are so thankful she was safe and back in our arms. Please comment below any suggestions for other ways to keep kids safe in the event they get lost…hopefully others watching this video can benefit from your comments as well! Thanks for all your support always guys.